A gift for a friend that you don`t see very often, but the special bond is always there. 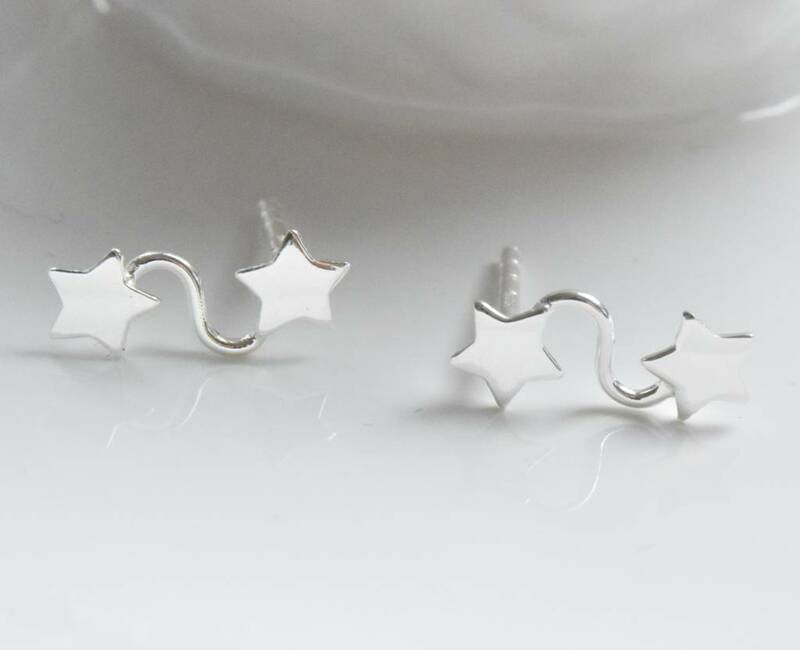 These double star earrings in sterling silver are a modern classic. 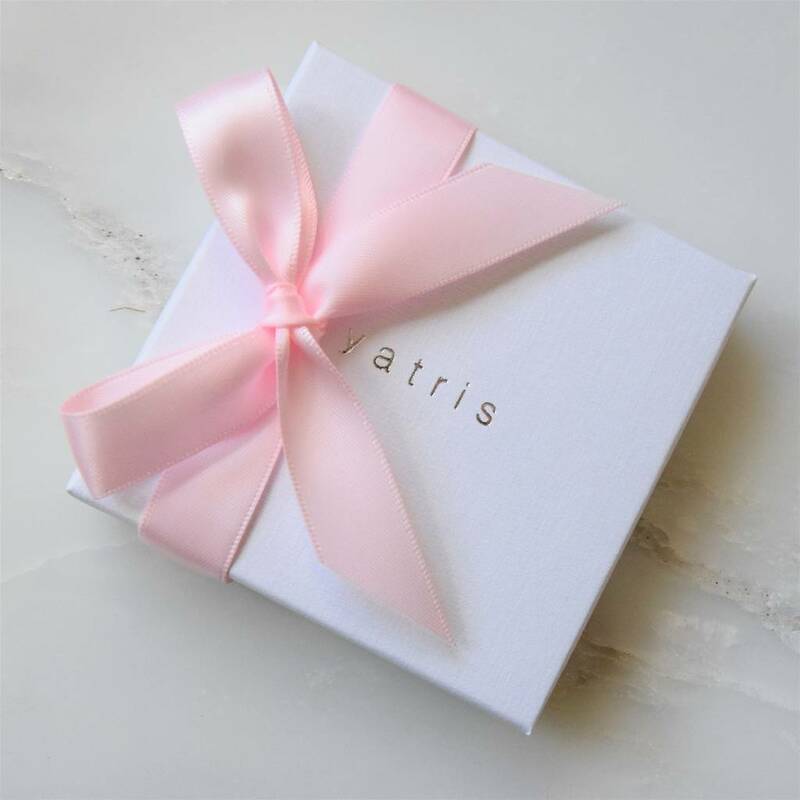 The friendship gift comes carefully gift wrapped in a Yatris presentation box with a pretty satin ribbon included free of charge. 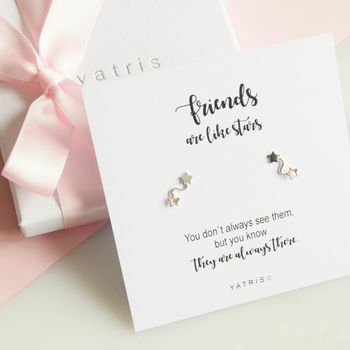 "Friends are like stars, You don`t always see them, but you know they are always there ." 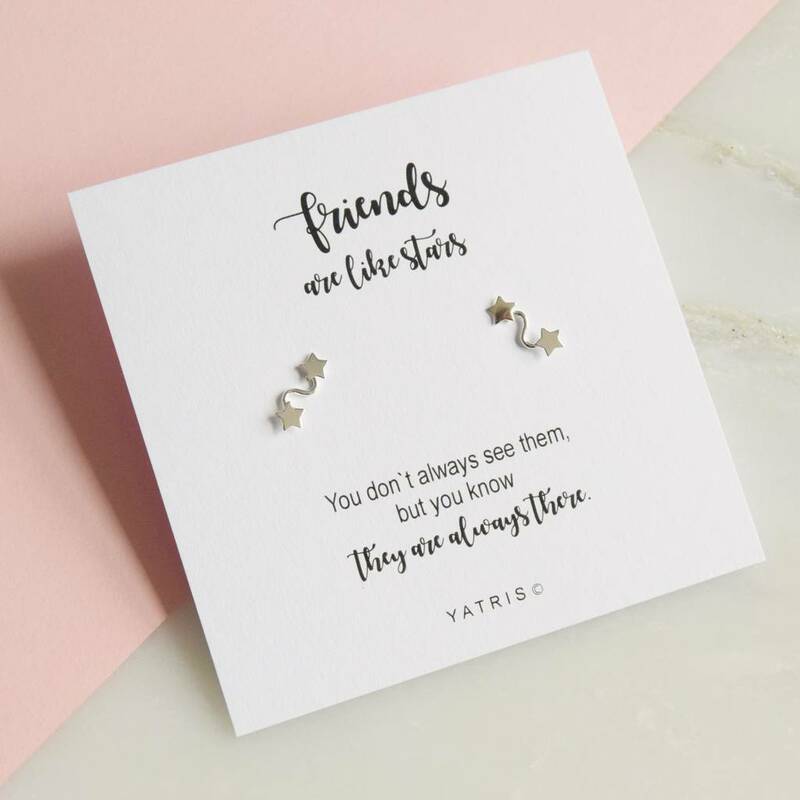 Unfortunately we are unable to exchange earrings due to hygiene purposes. This product is dispatched to you by Yatris.